A man who was wanted for questioning in connection with a series of armed robberies around our neighborhood and nearby Lincoln Park is in the custody of Lake County authorities tonight. 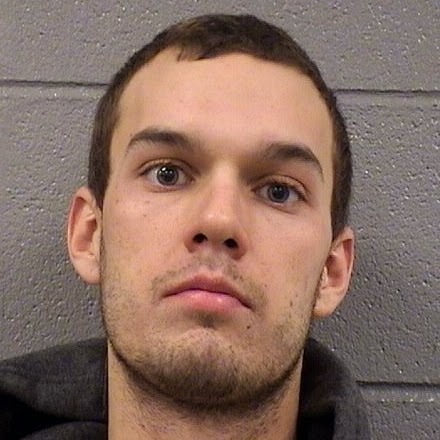 Adam B. Feldman, 26, of Northbrook is charged with robbing a Subway restaurant at knifepoint in that city on Sunday. He has not been yet charged in connection with the robbery of Subway restaurants in Wrigleyville and near the Belmont CTA station. 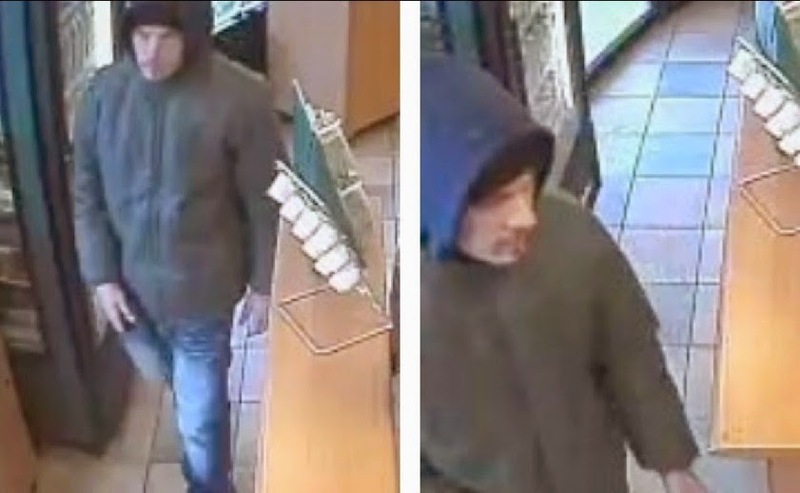 However, Chicago police issued a citywide alert for Feldman on Monday, saying that he was wanted for questioning in connection with those crimes as well as the theft of an auto in Lake View and the subsequent attempted robbery of a Lincoln Park tanning salon. talk with Feldman about the robbery and other crimes. While Feldman has had a handful of arrests in Cook County since 2007, he has only been convicted once—for escaping or violating the terms of court-ordered electronic monitoring. He was given 30 months probation in that case. As CWB reported early Tuesday, Feldman is also facing burglary, theft, and identity theft charges in Lake County for allegedly stealing a woman's car and using her credit cards last month. He is being held on $100,000 bond. Again.